The rock solid legacy of the award-winning MIDAS PRO Series continues as the company today announced the shipping of its much anticipated NEUTRON-NB Network Bridge expansion module. 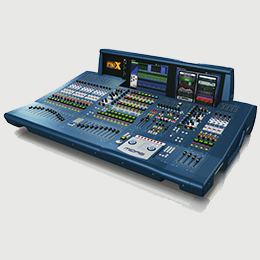 Compatible with the award-winning NEUTRON audio system engine for the PRO X digital console, the Network Bridge delivers a multi-channel interface between two third party digital audio networks and point-to-point interfaces. By adding the NEUTRON-NB expansion module to the PRO X NEUTRON engine, users benefit from interfacing of up to 64 additional bidirectional channels between two independently clocked domains, which can operate at different sample rates. With two industry-standard expansion slots on the module, future-proof architecture is guaranteed with all of the new and evolving digital audio networking technologies from KLARK TEKNIK available via additional network modules such as KT-AES50, KT-DANTE64, KT-MADI and KT-USB. 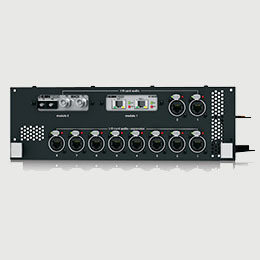 Featuring a 10 port AES50 interface, the NEUTRON-NB provides an additional 240 bidirectional channels at 96 kHz sample rate. 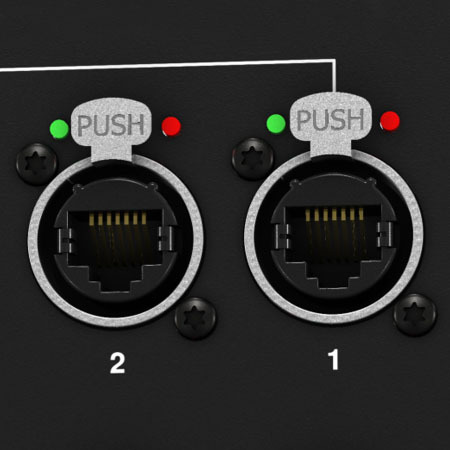 These AES50 ports can be freely routed to provide further network expansion for the NEUTRON audio system engine.